Our products. Interactive Flash Maps. Free download sample and demo version maps. Interactive Flash Maps. Free download sample and demo version maps. Convert your PowerPoint (PPT) presentation into an interactive HTML5 content that can be viewed on iPads, iPhones, other mobile devices and on all modern browsers. 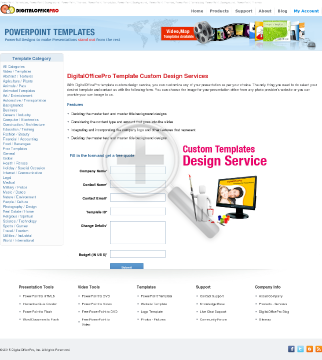 Download Powerpoint Templates (ppt) and PowerPoint Background for presentations. It can be used to build your PowerPoint presentations instantly. Leverage the most accurate PowerPoint (PPT) to Flash SDK conversion software into your application download from DigitalOfficePro.